The sale of fourth largest GSM service provider in Nigeria, 9mobile, to Teleology Nigeria Limited, has been nullified by the court. The transaction, which was completed last year, was voided by a Federal High Court sitting in Abuja, The Nation reports. In her judgement, Justice Binta Nyako, nullified all steps taken in relation to the exchange of ownership of Etisalat Nigeria despite pending orders for maintenance of status quo, restraining parties to a suit, involving investors and other stakeholders in the company, from destroying the res (subject matter). 9mobile got into trouble when it failed to meet up with the repayment of a $1.2 billion syndicated loan it obtained from a consortium of 13 Nigerian banks for its expansion drive. The former owners, Etisalat Group, which traded under the name Etisalat Nigeria while in the country, pulled out of the firm in 2017 in the middle of the loan crisis. 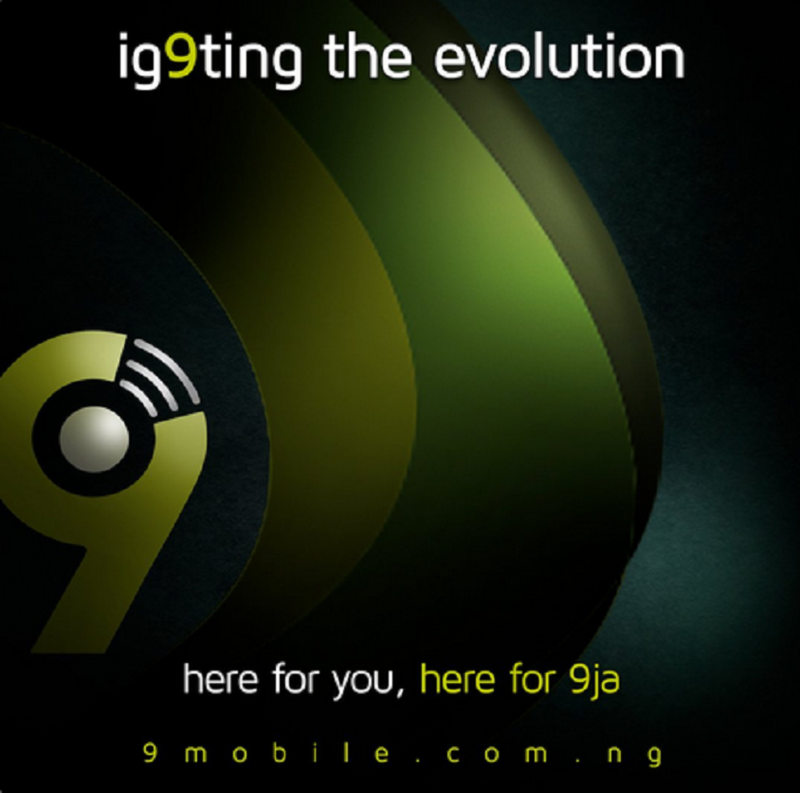 Etisalat Group thereafter directed that the use of its brand name in Nigeria be discontinued, which forced the change of name to 9mobile. Late 2018, 9mobile was handed over to Teleology after a rigorous bidding exercise and it later appointed a board to lead the network provider. But while the process of selling the company to a new investor was going on, two of the investors in the defunct Etisalat Nigeria; Afdin Ventures Limited and Dirbia Nigeria Limited, went to court to stop the exercise. They sought to recoup their investments in Etisalat Nigeria worth $43 million. They also expressed their frustration for not being carried along with the exercise as well as with affairs of the company. A court granted their prayers by ordering a stop to the sale of the telecom firm. However, this order was not adhered to. By Modupe Gbadeyanka Global premier mobile.